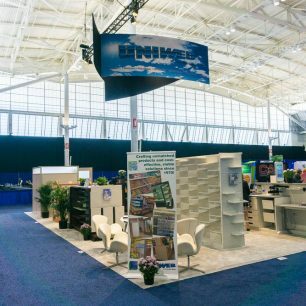 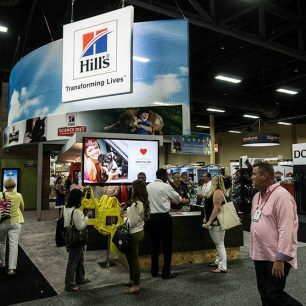 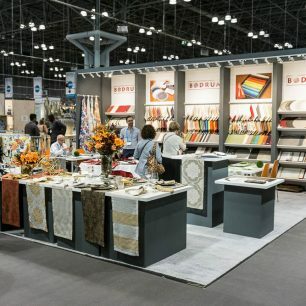 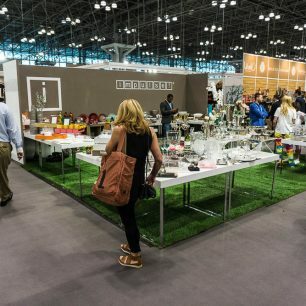 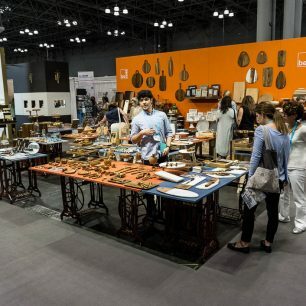 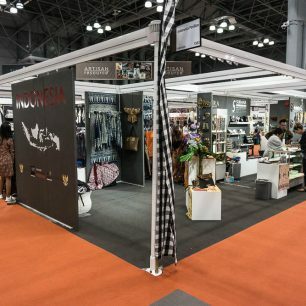 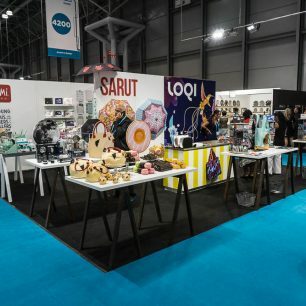 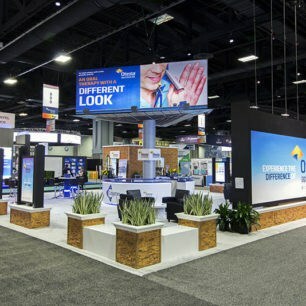 30×30 trade show booths begin the larger scale trade show exhibits and displays. 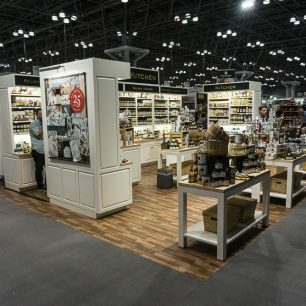 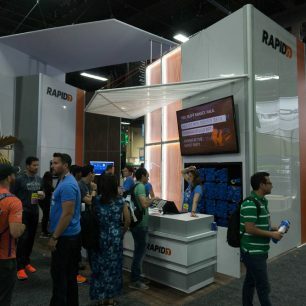 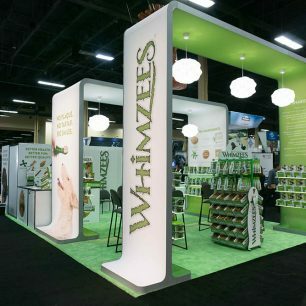 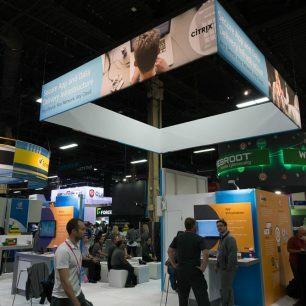 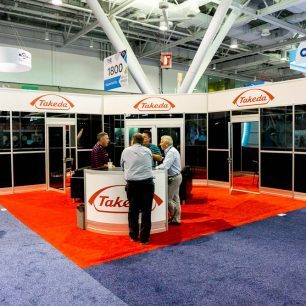 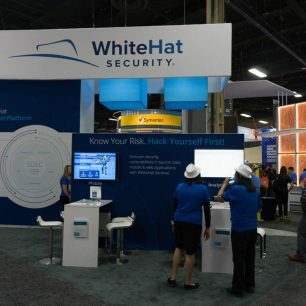 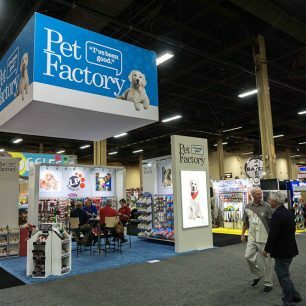 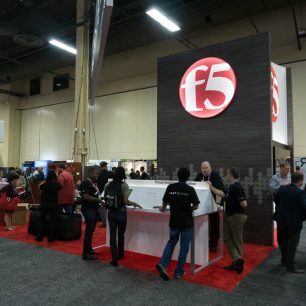 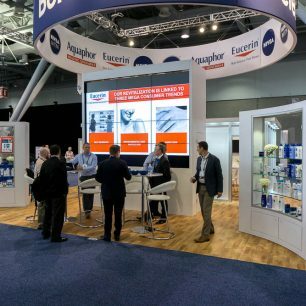 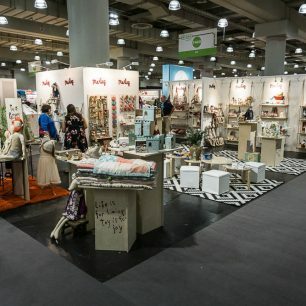 The booth design ideas below feature long walls, graphics, and hanging signs for the bulk of this size space. 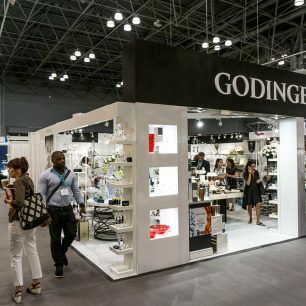 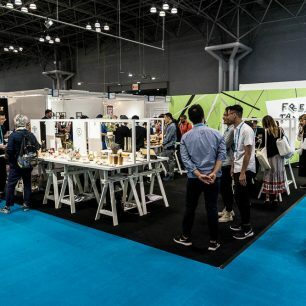 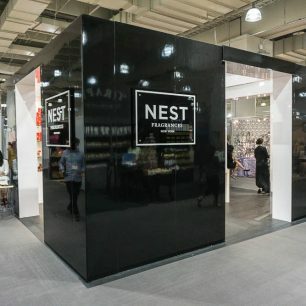 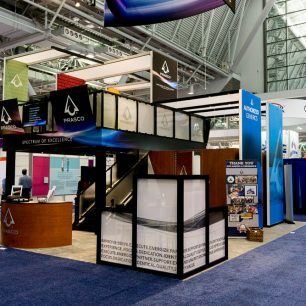 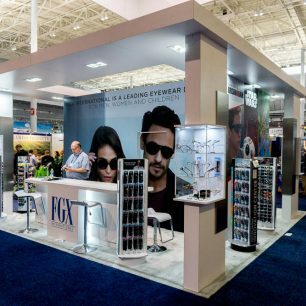 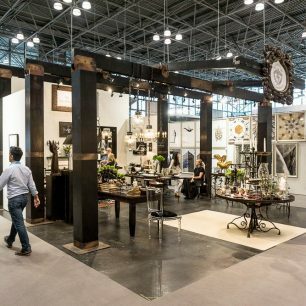 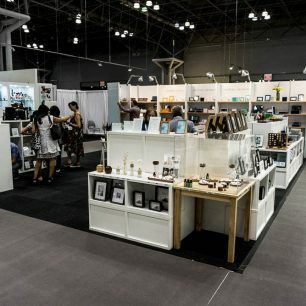 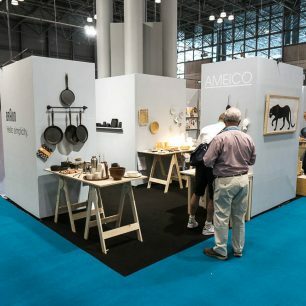 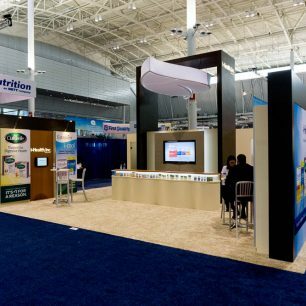 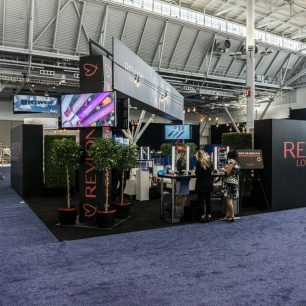 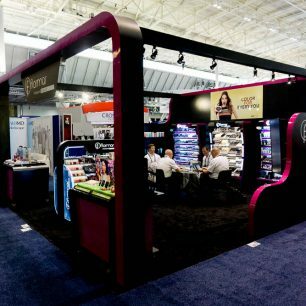 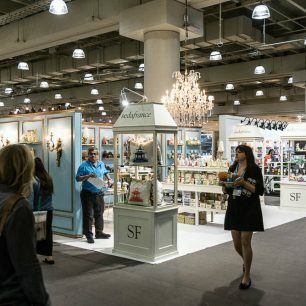 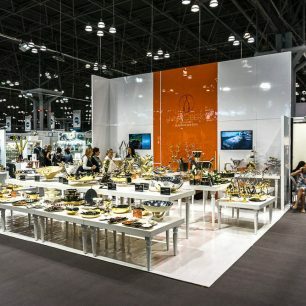 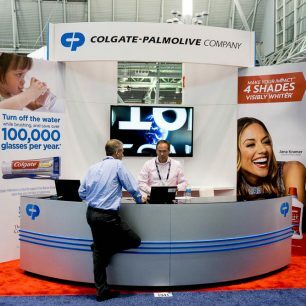 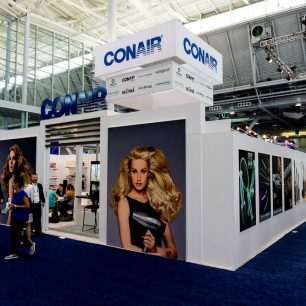 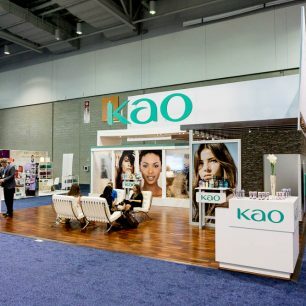 Make sure to take booth features from each idea you like and use them to create a design that works with your brand’s trade show goals. 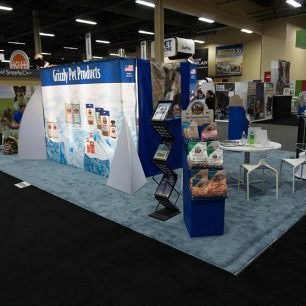 Use the filtering system where you can. 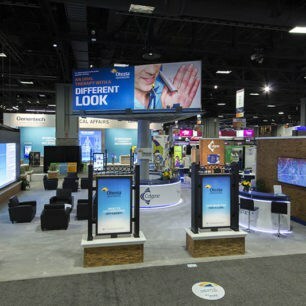 Use your large space to your advantage and use creativity when taking inspiration from these exhibit displays.